You need to start with creating Google Project. You need Google project ID to enable Push Notification. After getting Android key next step you need to do to enable Service. To enable that click on Services in left and On Google Cloud Messaging for Android. As of now we have created Google Project. In Settings select Push Notification from left menu options. We are going to enable Push Notification for Android, so check the check box of Android and provide Android Key created in previous step. 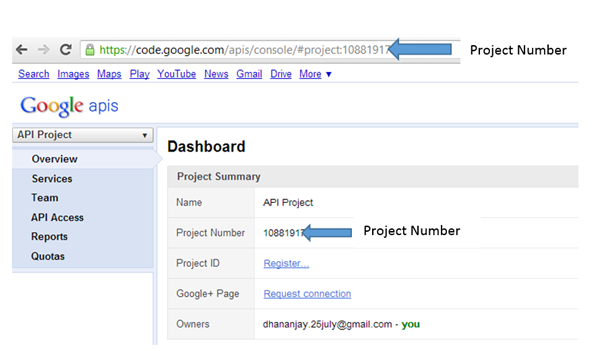 Now to start with, you need EverLive API key of your project and android project number. 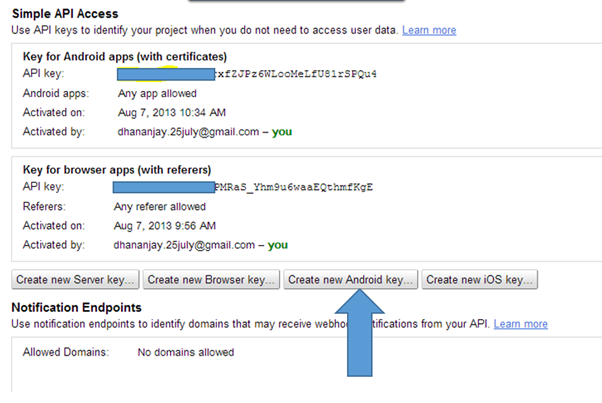 You will find API key on EverLive portal and android project number which you configured in step1 of this post. As of now we have created environment in application to work with EverLive SDK for PushNotification. Next we need to create pushSettings for Android. You may notice that we are passing androidProjectNumber to create push setting for android. Next you can enable notification on device by calling enableNotifications function and passing setting for push notification as input parameter in that. On successful enabling we are returning registration of device. After enabling notification on device you need to register device in Everlive portal. To do this call register function on instance of current device. Below find full code to enable and register device for push notification. After successful operations on device, you will find device is registered in Everlive portal as below. All device registered for application will be listed here. Now you can send push notification to device from portal. Device is enabled and registered to receive push notification from the Icenium Everlive server. 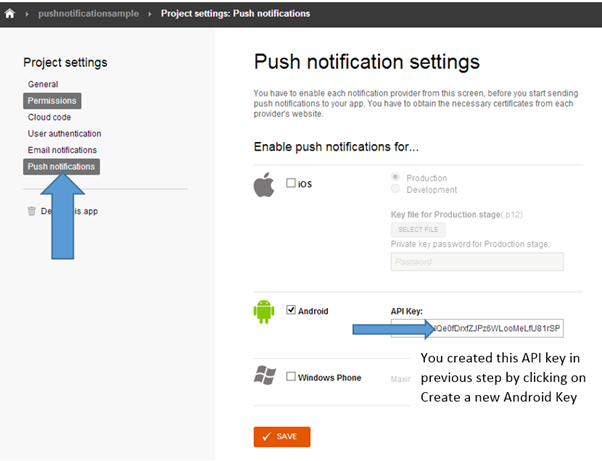 We just witnessed that it is so easy working with push notification on Android devices from Icenium Everlive server. I hope you find this post useful. Thanks for reading. 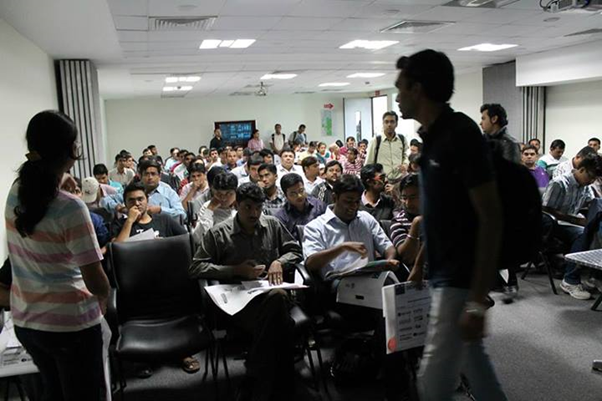 On Aug 8 we conducted a webinar “Modern UI in ASP.NET Applications using RadTileList”. 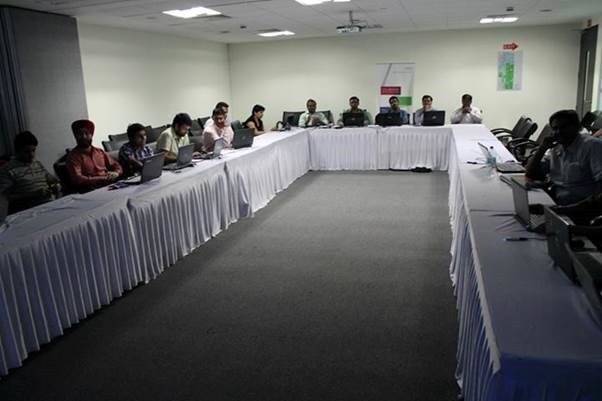 This is part of the ongoing webinar series we here at Telerik India are doing targeting the APAC region. We call this the Telerik .NET Ninja Developer Webinar series. You can take a look at the Jun-Jul schedule here: https://telerikhelper.net/2013/05/24/telerik-webcasts-june-july/. Q: Any size restriction for the Image and Text tile? A: The tiles are of 2 types – – Wide and Square. 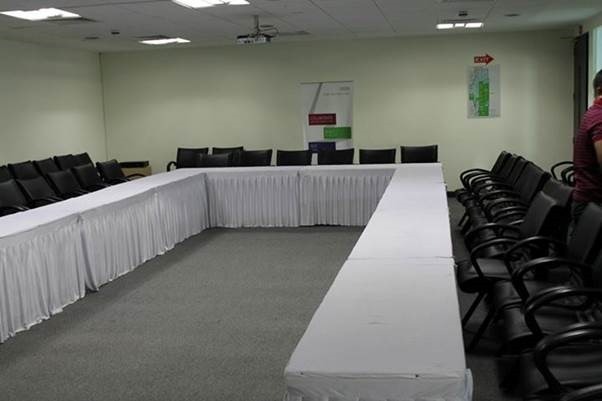 Wide tiles have a dimension of 350x150px and Square tiles are of 150x150px dimension. Q: we can use any type of image? A: Yes. 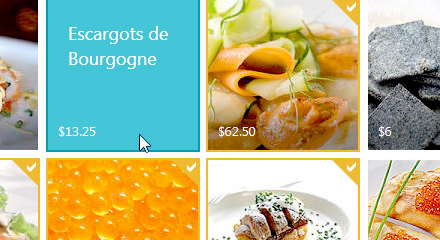 Any image types can be used in the Image tiles. Q: Difference between ContentTemplate and Text Tile? Q: Image and Text Tile, title will always be at bottom or we can arrange the position? A: The Title is always at the bottom. You cannot customize that. Q: Can we format text in the image and text tile control? A: Yes. The content text of the tiles can be customized. Q: Can the badge be mapped to any other page say a link? A: No. The linking is on the tile itself. The Modern UI philosophy is all about using the Tiles as a navigational item. The Badge is used as a additional information display. Q: Whether Tile can be customized to various size? A: No. The tiles come in two dimension: Wide – 350x150px and Square – 150x150px. Q: Can these tiles be resized? A: No. They come in standard dimension as per the Modern UI guidelines – Wide and Square. Q: can we use effects the way tile appears? Q: what all languages you support in RAD? 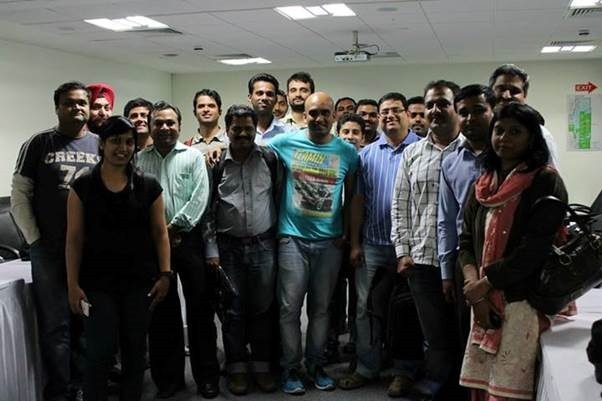 Q: We have Telerik license for developers. Do we need to install it on production server also ? A: No. the app build will contain all that is required for Telerik controls to work. No need to install it on production server. Q: Can I change the positions of Title and Badge ? A: No. This is as per the Modern UI guidelines and it dictates that the Title and Badge have to be in the lower portion of the tile. 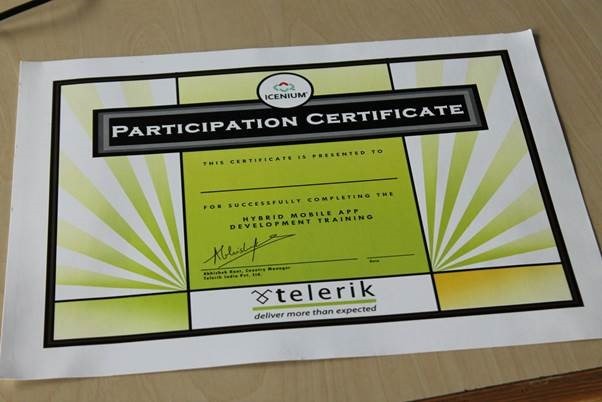 Q: I am curious about its interoperability along with several other controls in Telerik? A: You can work with this control programmatically too. You can wrap this control and create your sub classed controls too. 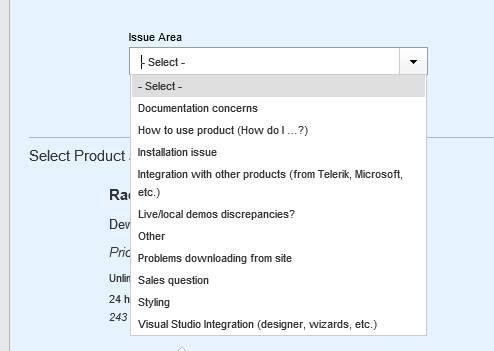 Q: Can I use RadTilelist control in sharepoint 2010/2013 applications? 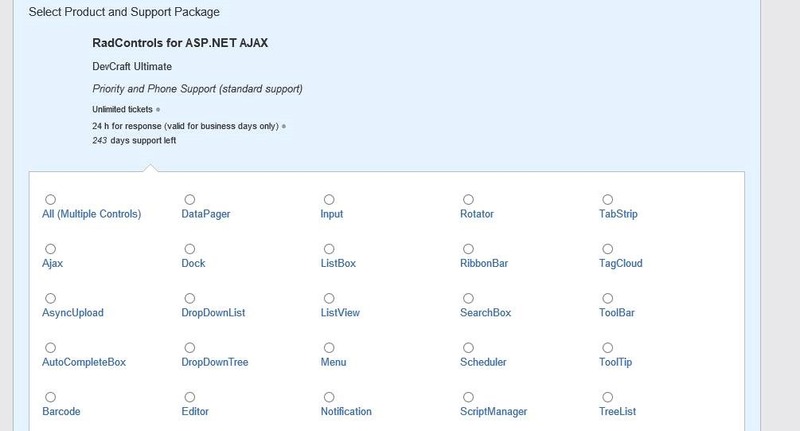 A: All of our ASP.NET AJAX controls suite is SharePoint compatible. 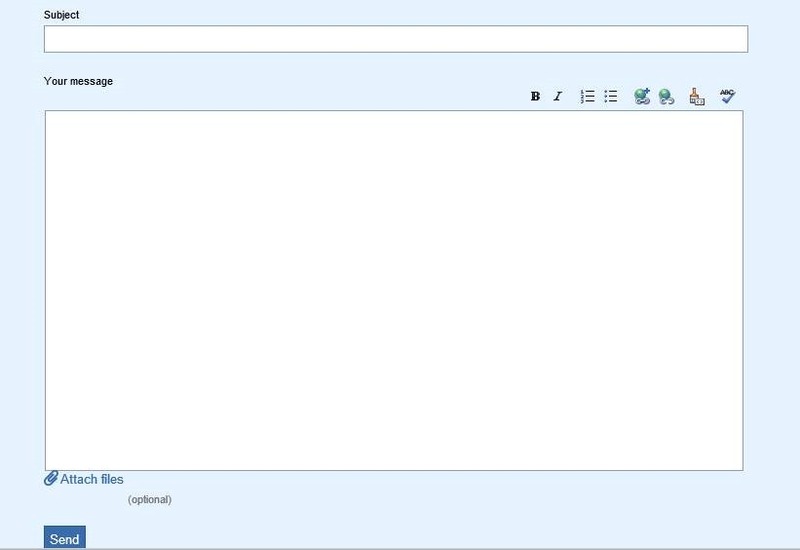 You can use our AJAX controls in custom WebParts and host them in Sharepoint. Q: If the content exceeds the height of the content tile how we have to control the text flow? A: As per the design principles, when using ContentTemplate Tile, the text or content you provide should be a short and informational text. You can use CSS to control the overflow – but then it will bring in the scroll bars and the whole tile concept wont look good. Q: How it works in Desktop app UI design. We don’t deal much with Web app coding? 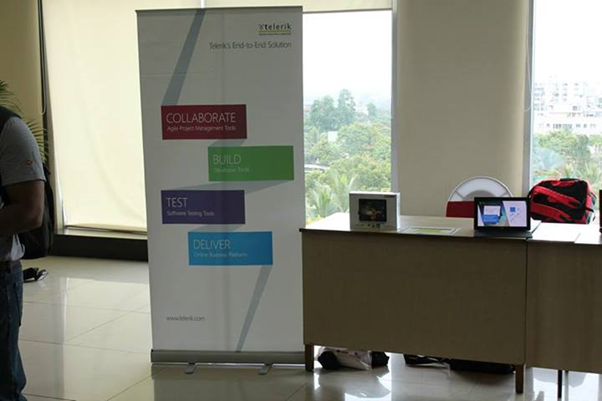 A: We have Windows Presentation Foundation control suite and Windows Forms controls suite for desktop applications. WPF has TileList control and Windows Forms has RadPanirama control. Both of these controls help you build a Modern UI like navigation using Tiles in your windows applications. Q: Once Tiles are re-arranged,, whether this can be persist or re-set after page refresh? A: Yes. The selections can be persisted. You can integrate with the RadPersistenceFramework. Q: Is this also part of ASP.net MVC? A: No. This is part of ASP.NET Webforms. Q: how to resize the tile as in windows 8 using rad controls? A; At the moment we don’t support resizing. Q: Can we bind these values to some data source so that frequently that can be refreshed, like we have in Mail tile in Windows 8? A: Yes absolutely. You can do that certainly. Q: Am using Telerik controls version: 2013.1.403.40, but this doesn’t contain Rad tile List control in toolbox? A: This was released as part of our Q2 release. So upgrade yourself to 2013 Q2 release and you will see the control. Q: do we documentation available for RadTileList ? Q: Can Tile be created as dynamic as similar to number of rows in Grid? A: Yes. You can programmatically create the Tiles too. You don’t have to place them on designer like the way I did in the demo. Q: Why is it called RADControls? A: RAD stands for Rapid Application Development. We help you build things faster. We help you improve your productivity through our controls. Our controls contains out of the box many features that otherwise you will need to build them by yourself. Q: can we create a link on image to redirect to another page? A: All the tile types support NavigateUrl property which when set, clicking the tile will navigate to that page. Congratulations to the winners. We will be contacting you shortly to get your postal address. We will ship you your T-Shirt soon. Rest of the folks, don’t worry we have a lot of webinars coming up. So try your luck in next webinars. Yes I know you love Kendo UI and you love MVVM as well. There are many libraries out there like Knockouts to help you creating HTML5 Apps adhering to MVVM pattern. 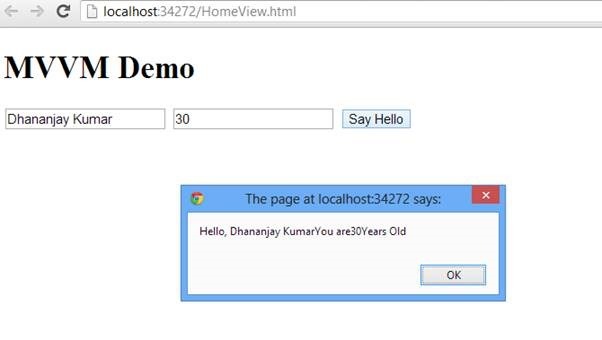 In this post we will learn to create a simple application using MVVM. ViewModel can be created using Kendo.observable. Object of Kendo.observable will notify any changes to view. Let us create a studentViewModel as below. 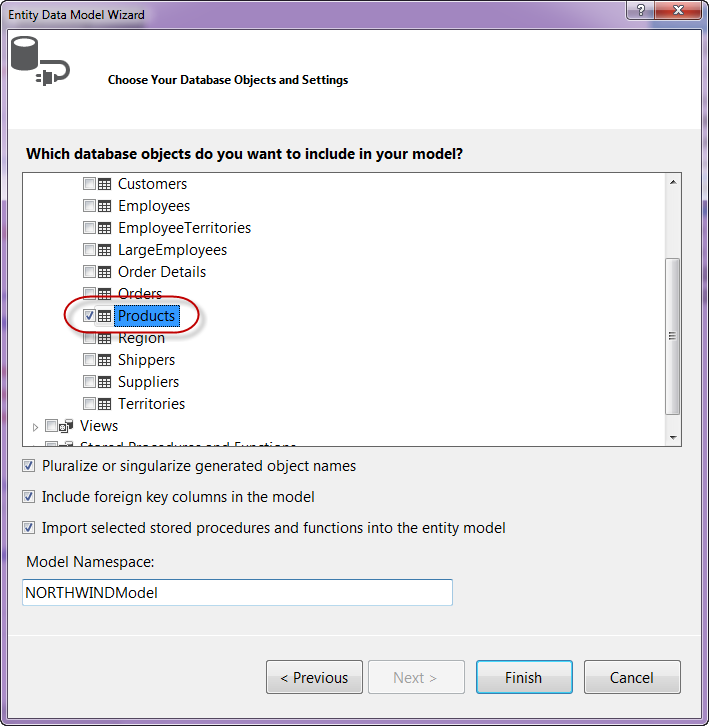 studentViewModel contains two properties and one method sayHello. In second step let us go ahead and create View. You need to bind ViewModel to view. Above in studentview , we are binding value of input types and click of button. There are many other HTML properties can be bind using Kendo UI MVVM like Text , Value , Visible , Html etc. As you see we are using data-bind property to perform binding. Last but not least do not forget to add references of KendoUI library in your project. Sometimes customers need more help that is possible over a phone call or a demo. These cases are the ones that require more investigation or may fall outside the expertise of the person conducting the demo. 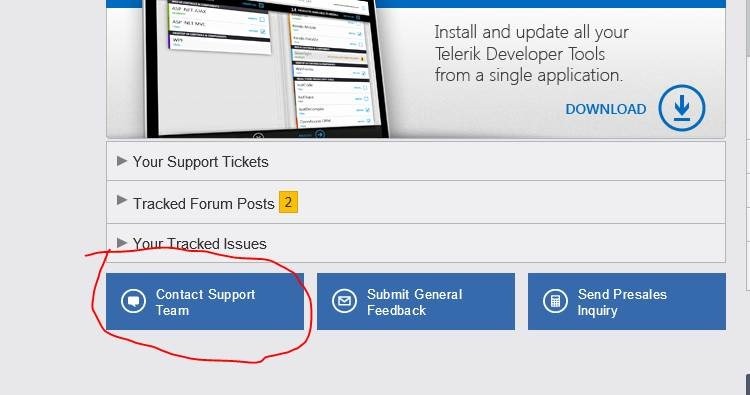 After you have submitted the support ticket, you expect a reply. But how soon? We have 24 working hours SLA for paid subscribers. However, we have no SLA for non-paid/trial subscribers but try and provide answers in 72 working hours. Do be aware of the “working hours”! So, if you have raised a support ticket on Friday evening, you can’t expect to get an answer on Monday morning even if you are a paid customer. The procedure is almost the same for all Telerik products. We take pride in providing help to our customers when it is needed to improve their productivity. The above process helps us prioritize our tasks so that we can deliver most value. If you have any feedback/ suggestions/ comments on how we can improve this further, please do share your thoughts on the comments section. This is the 3rd blog post in the series on RadHtmlChart, our HTML5 based charting control for ASP.NET AJAX and its data binding options. So far we have seen data binding the RadHtmlChart control with SQLDataSource and LinqDataSource. 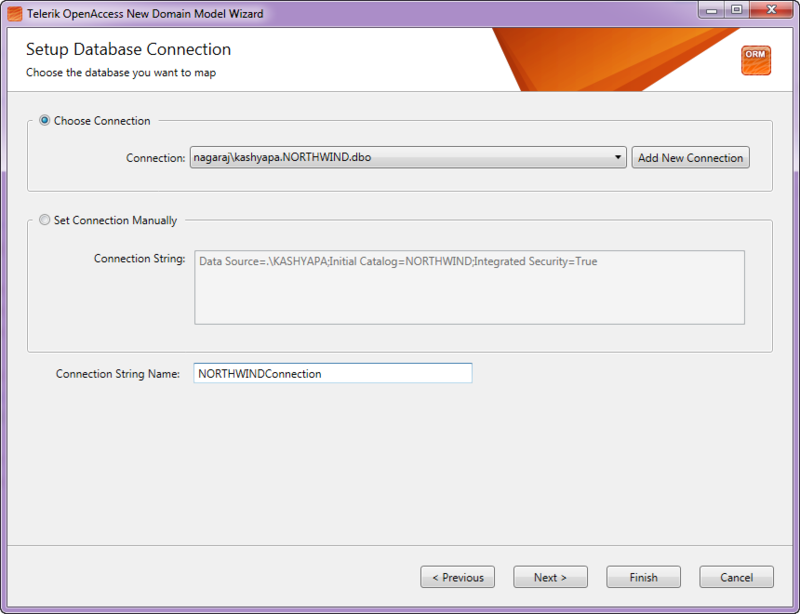 In this blog post we will look at one more data binding option namely binding to EntityDataSource. 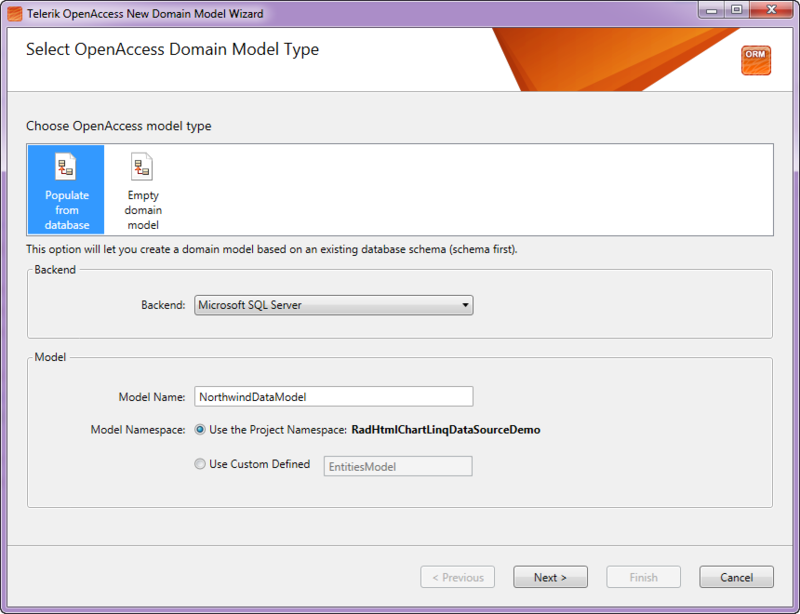 In this blog post we will focus on how to create a EDM or entity Data Model using Entity Framework, then adding the EntityDataSource control to the web page and finally binding it to the RadHtmlChart. For the rest of this post it is assumed that you have already installed our RadControls for ASP.NET AJAX suite and also our free ORM called OpenAccess. A control which can be used together with a data-bound control to retrieve data from an EDM and to display, edit, and sort data on a Web page by using little or no code. I wont be spending too much time on discussing EntityDataSource control in this blog post. I suggest you to go through the overview article from MSDN available here: http://msdn.microsoft.com/en-us/library/cc488502.aspx. The article will get you up to speed with the EntityDataSource control. To start with, lets create a “C# RadControls Web Application”. 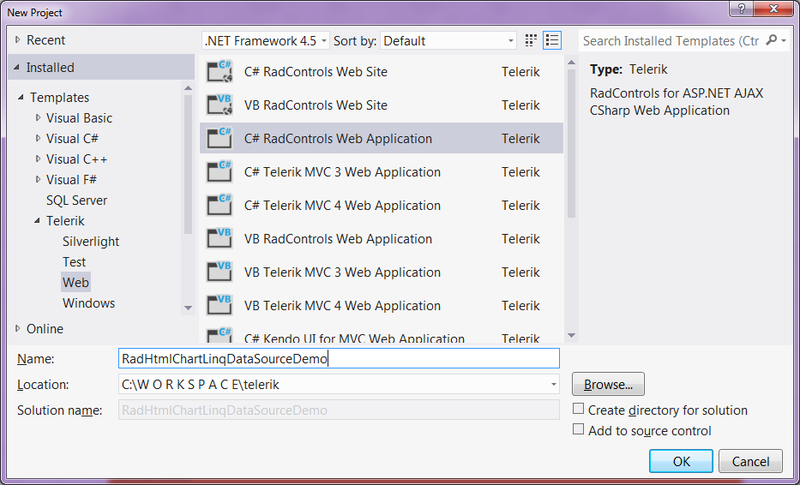 Open a Visual Studio and navigate to File > New Project > Telerik > Web and select “C# RadControls Web Application”. Give it a name & click finish so that VS can go ahead and create the project for us. 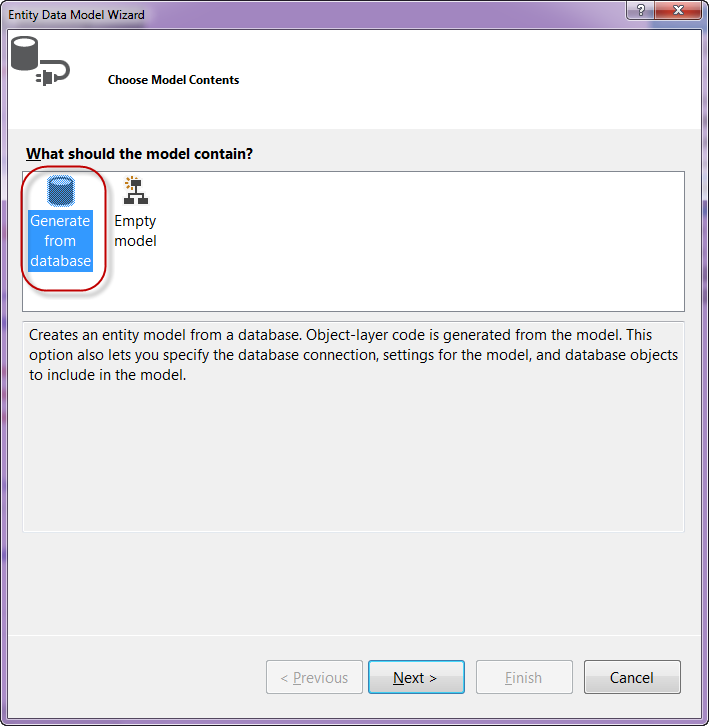 Entity Data Source control requires a ADO.NET Entity Data Model to work with. Entity Data Source can be configured to work with a Entity Data Context for reading, creating, updating and deleting data with little or no code from the web page. 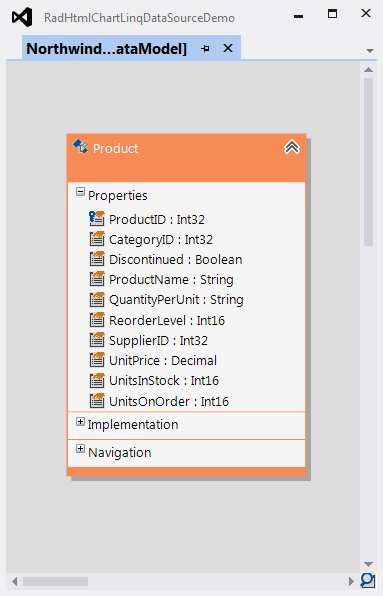 In order to create a EDM, we need to first add Entity Framework bits to our project. 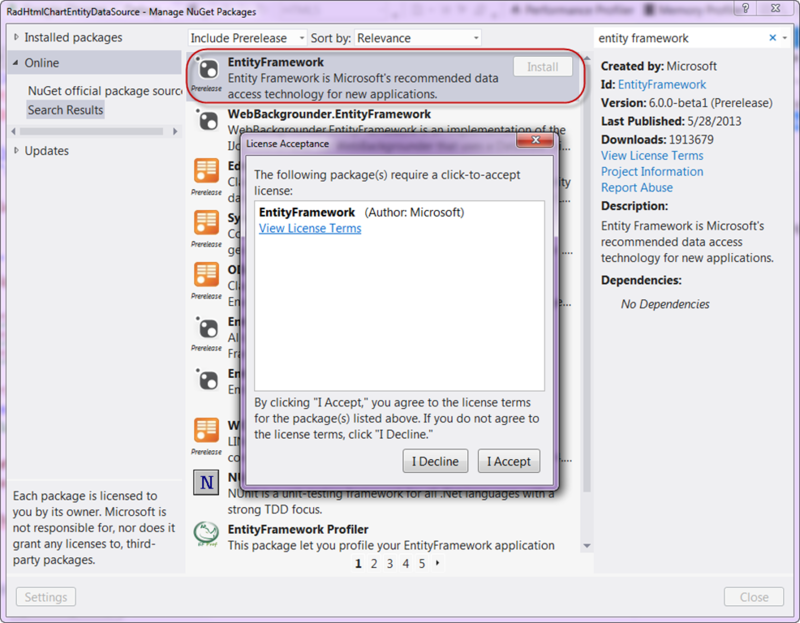 Use the Nuget Package Manager to add a package named EntityFramework. 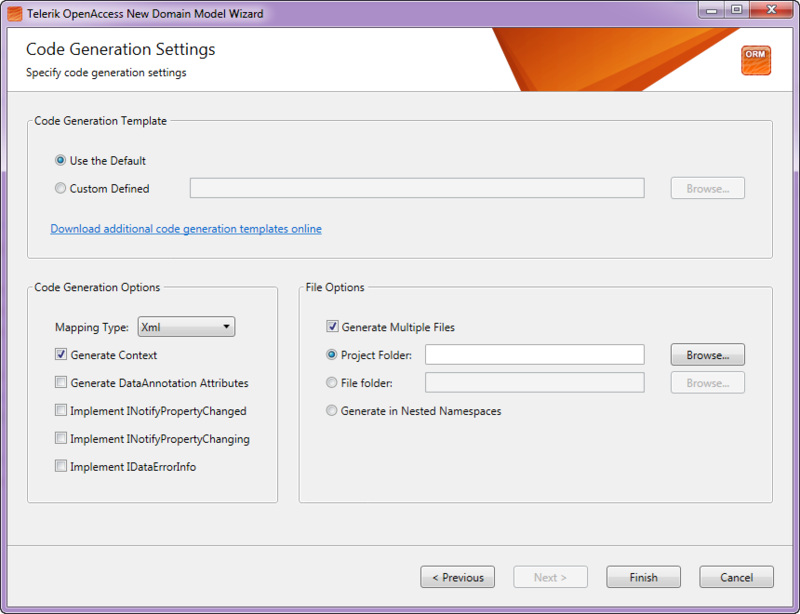 One of the best practice is to create a Models folder at the root of the web application. So lets create a folder called Models. Right click on the Models folder and select Add > New Item. 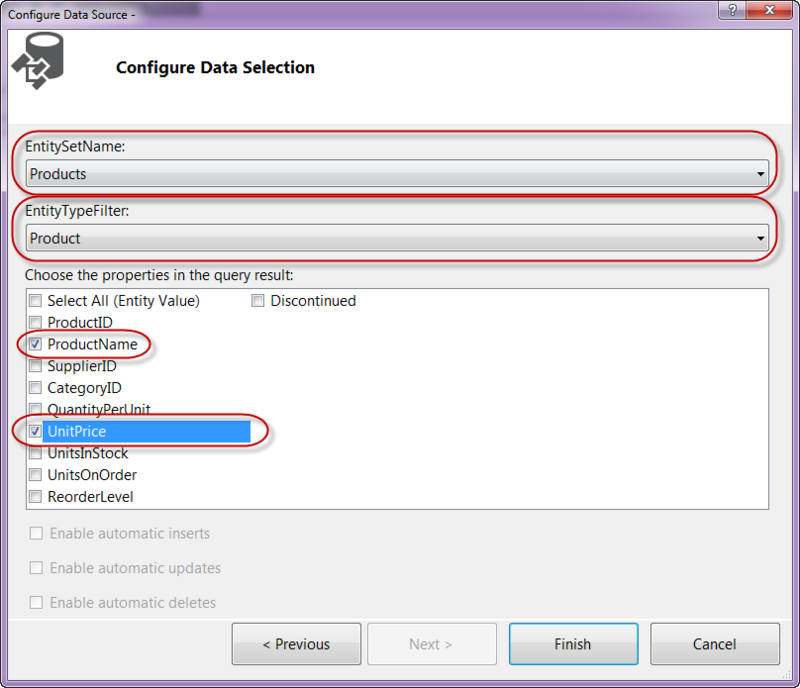 In the new item dialog, under Data category select “ADO.NET Entity Data Model”, give it a name and click Add. Now that we have the EDM created, next is to add the Entity Data Source control to the page. DataSourceID: Set the DataSourceID property of the RadHtmlChart to the name of the Entity Data Source you want to bind to. DataLabelsfield: Set the DataFieldsLabel property of the XAxis to the column name from which we need the X axis data points to be plotted. 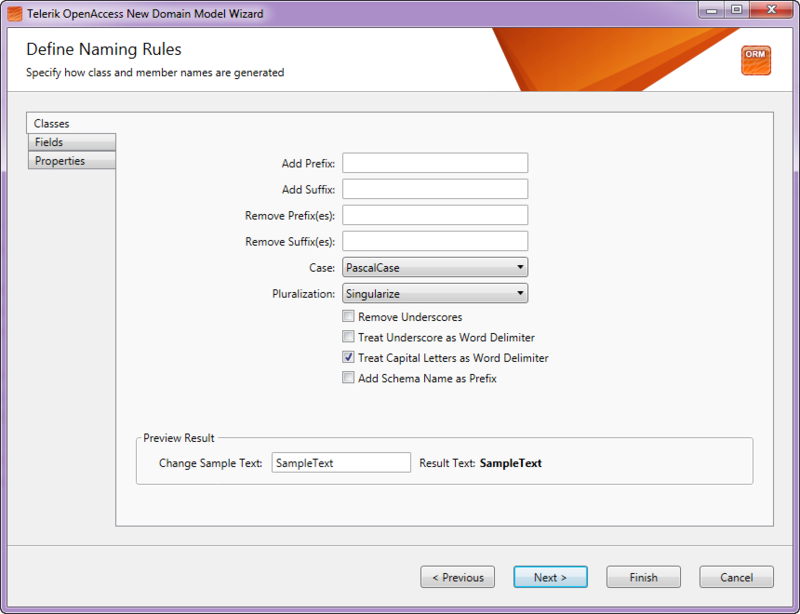 I am having the products name on the XAxis so I will set the DataLabelsField property to “ProductName”. In this post we looked at one more data binding technique with RadHtmlChart. We looked at EntityDataSource, how to configure entity data source and finally how to bind it with RadHtmlChart. 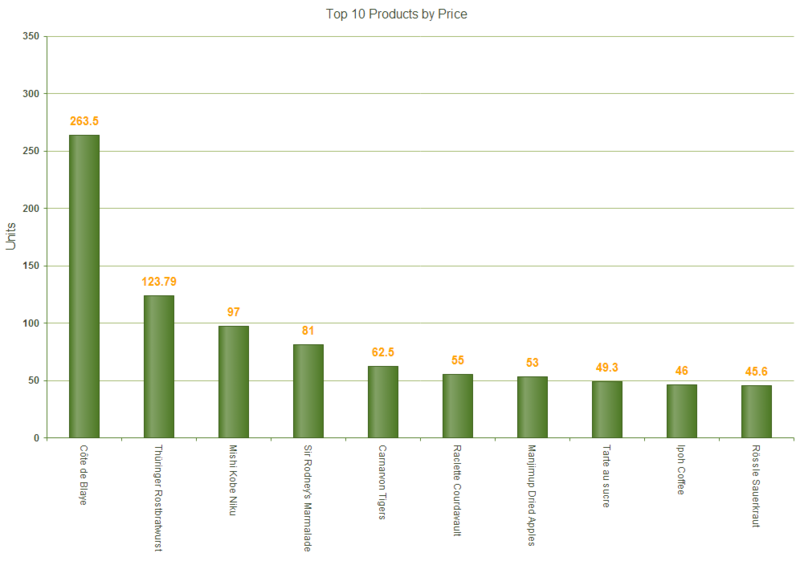 With just 3 things to take care its very easy to bind the chart with entity data source. Hope this makes you excited to start working with RadHtmlChart. Do let us know your experience with the RadHtmlChart. RadHtmlChart which is a charting component in RadControls for ASP.NET AJAX suite supports binding to variety of data sources. In this post we will look at a scenario where we will see how to bind the RadHtmlChart to LinqDataSource. 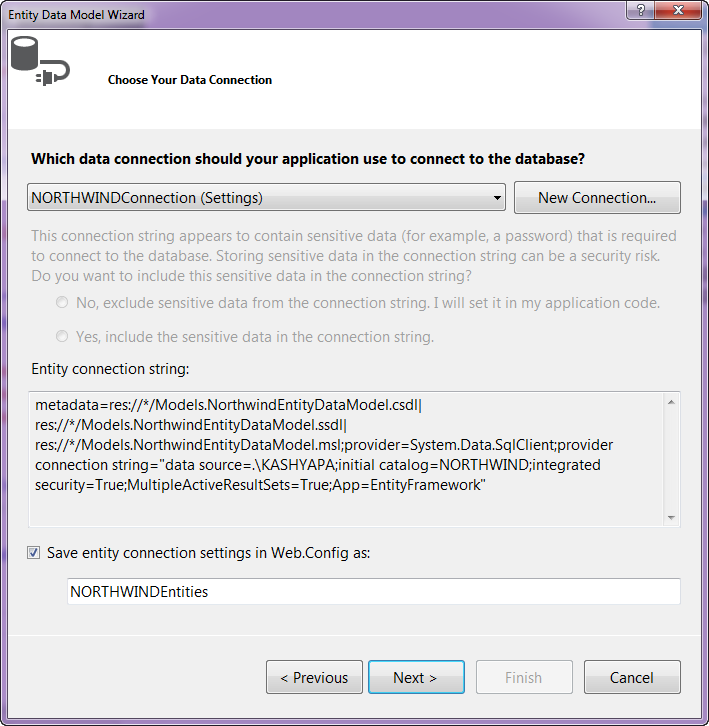 So the rest of this post is about how to achieve databinding linq data source to RadHtmlChatrt. So lets get started. 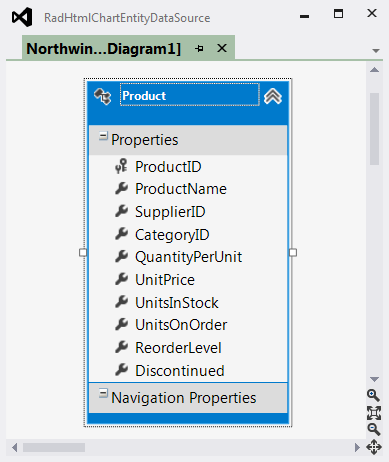 First we will look at creating a new project in Visual Studio, then we will add a Data Context to the project, then add a LinqDataSource & use the data context to return top 10 products from Northwind database and finally add RadHtmlChart and see how to use LinqDataSource as the source of the chart. To get started, let’s first create a new “C# RadControls Web Application”. Note you need to have our RadControls for ASP.NET suite installed before you can do this. 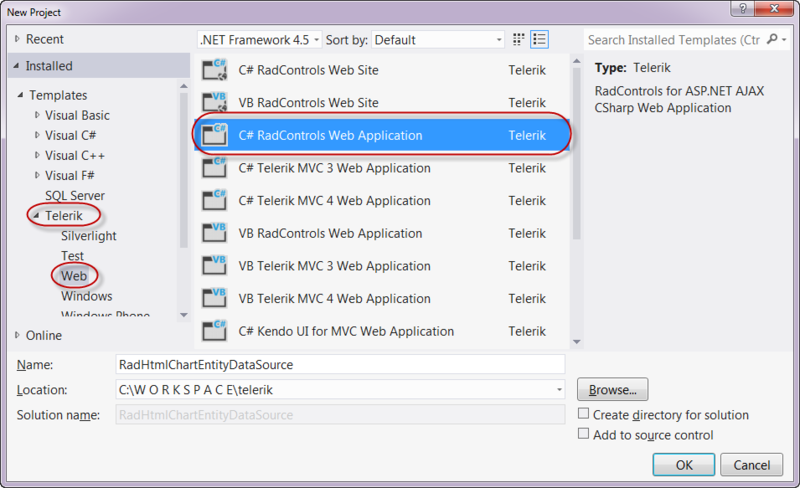 Open a Visual Studio, select File > New Project > Telerik > Web and C# RadControls Web Application. 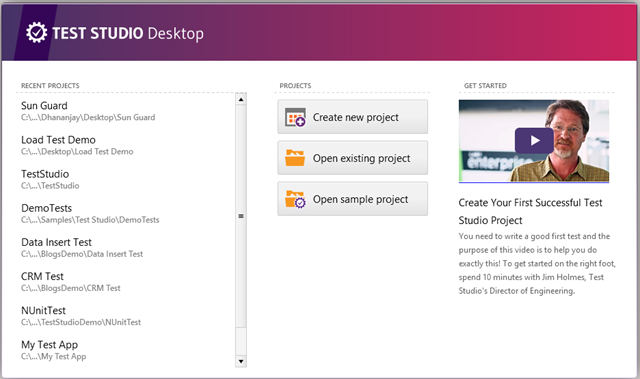 Visual Studio will go ahead and create a Web Application. It will have a single page named Default.aspx. For the rest of the demo, we will work with this page. 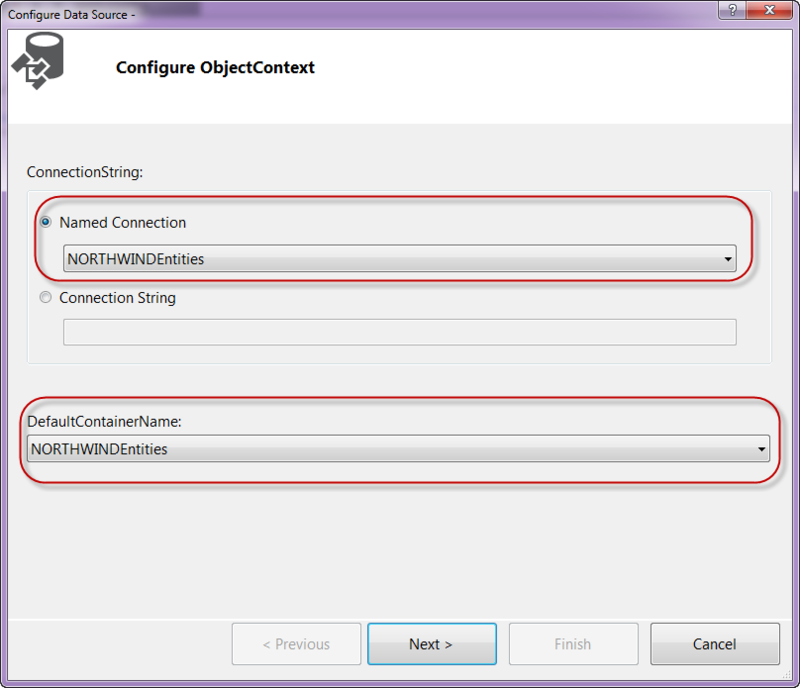 In order to work with Linq Data Source, I will create a Entity Data Context using our OpenAccess ORM. OpenAccess is a free tool to download and you can use this in your production too without any licensing involved. 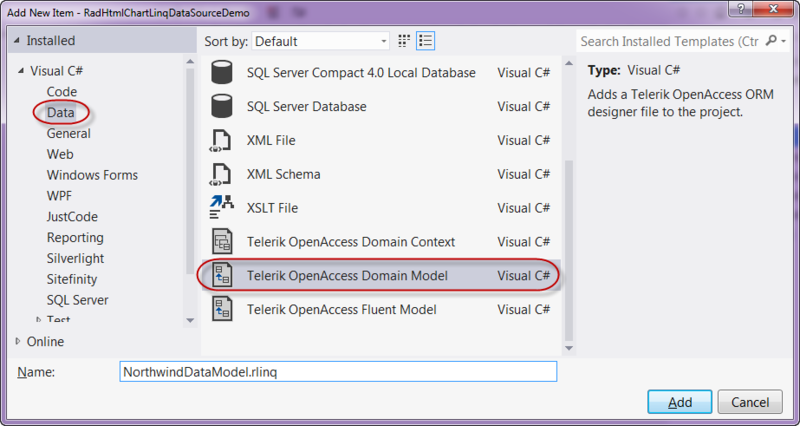 First Add New Item to your project of type “Telerik OpenAccess Domain Model”. Give it a name and click Ok.
Next we will see how to add a LinqDataSource and hook that with our data model to return the products data. Now that we have the data model and the linq data source only thing left out is to add the RadHtmlChart and bind it to linq data source. So now we are ready to add the chart. 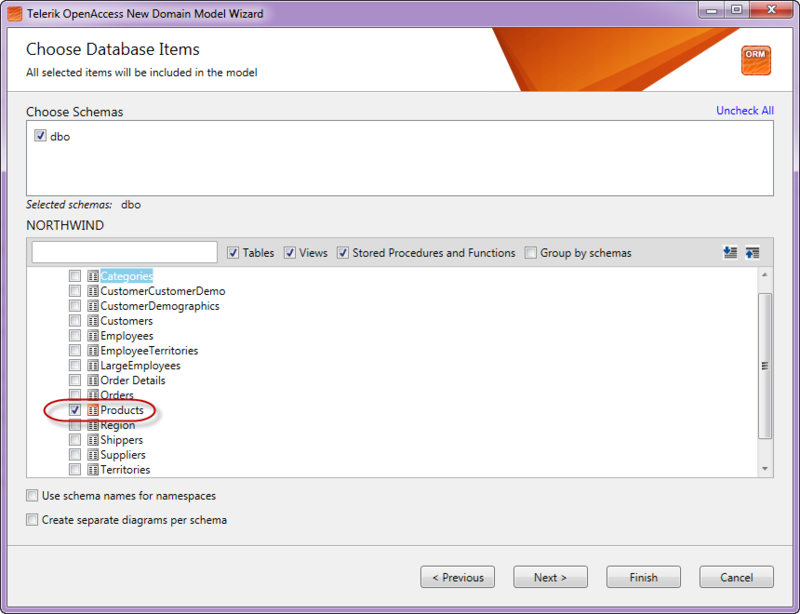 You can either drag & drop the chart from the toolbox on to the page or code the chart definition directly on the page. In this post I will just add the RadHtmlChart code and highlight the main points you need to take care while wiring it with LinqDataSource. 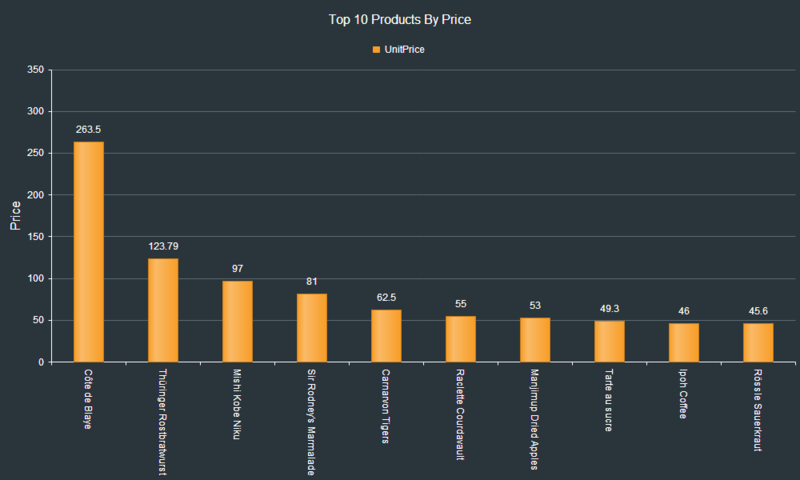 On the XAxis definition, set the DataLabelsField property to a value “ProductName”. Here ProductName is the column to which I want to bind and plot the XAxis points. In this blog post I wanted to show one of the data binding option that RadHtmlChart supports – namely LinqDataSource. As we have seen it is very easy to create a LinqDataSource and bind it to RadHtmlChart. We just need to take care of 3 things to make the chart work with the LinqDataSource. I hope this blog post gives you a head start if you are working with LinqDataSource and the RadHtmlChart. Do let us know your feedback/comment you may have on this post.